This page contains a single entry by Mark published on December 12, 2013 10:38 PM. December Beer Club was the previous entry in this blog. 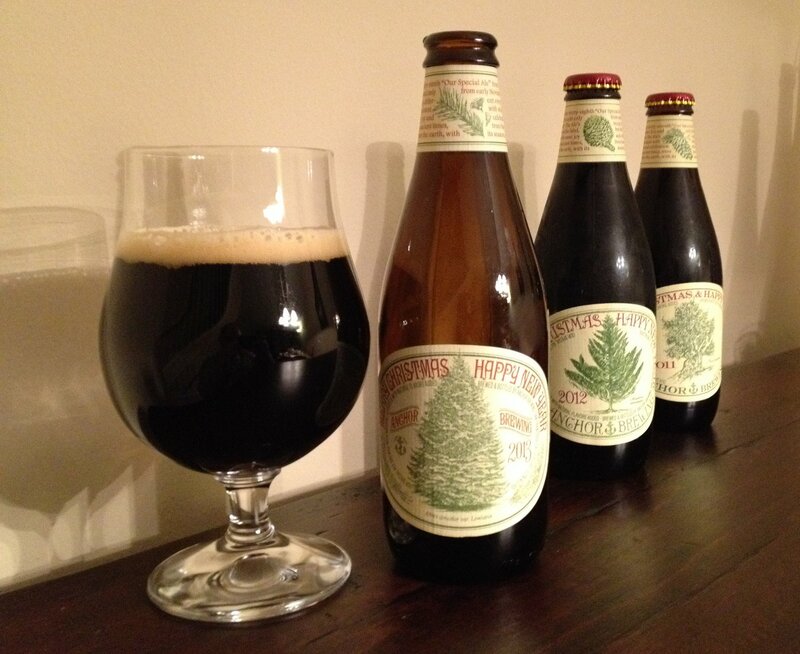 Goose Island Bourbon County Barleywine is the next entry in this blog.